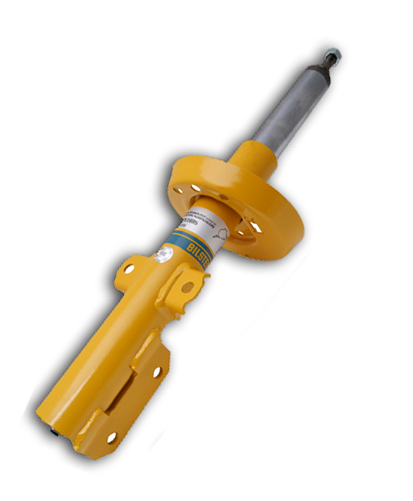 Bilstein B8 Spring – A shock absorber for lowered cars. To get optimal results when lowering a car you also need to change the shock absorbers. B8 Sprint are made specifically to work in perfect harmony with lowering springs.